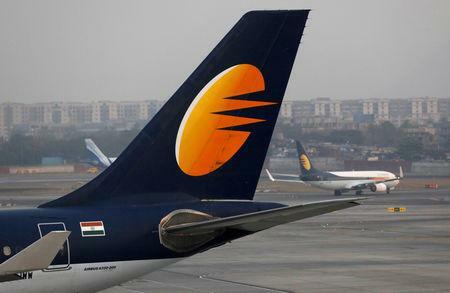 (Reuters) - Cash-strapped Jet Airways Ltd on Monday took major steps towards closing a rescue deal with its lenders, with Chairman Naresh Goyal and his wife stepping down from the airline's board. Jan 11 - Some aircraft lessors were prompted to explore taking back aircraft from Jet, people familiar with the matter told Reuters. Etihad is not "in any position to sink new equity into Jet at this juncture," says a person familiar with Etihad's position. Feb 25 - SBI says reports of taking Jet Airways to an insolvency tribunal to recover loans are "speculative"